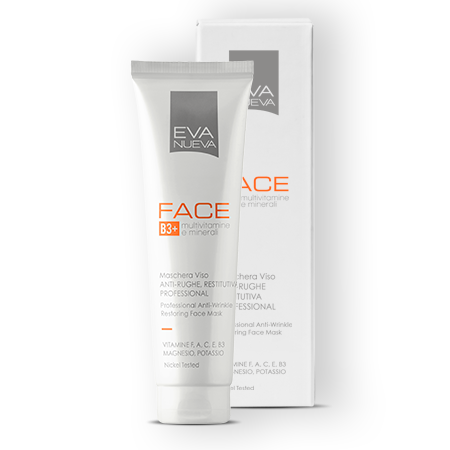 Contains: Vitamins F, A, C, E, B3, Magnesium, Potassium, Macadamia Oil. 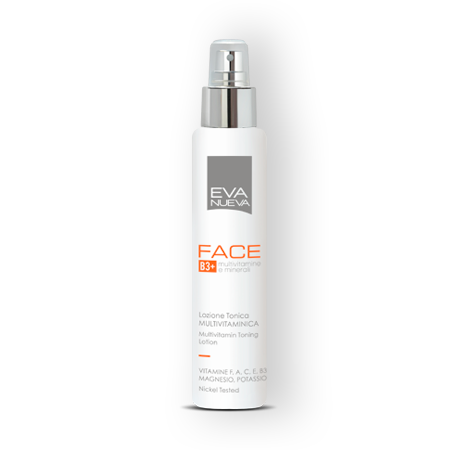 It Does Not Contain: Parabens, Paraffin, Mineral Oils, Gmo, Sls, Sles, Dea, Formaldehyde Transferors. 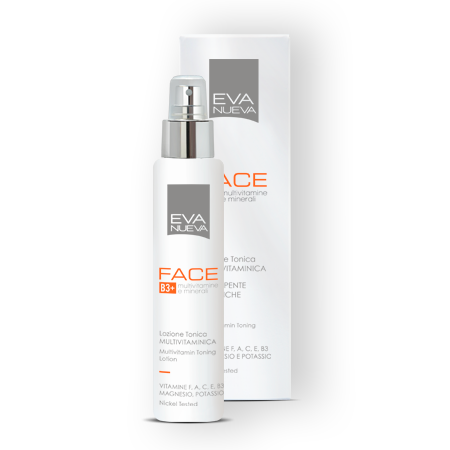 A creamy and revitalising cleansing milk, perfect for daily cleansing of face and neck. Gently removes make-up from face and eyes without irritating the most delicate areas and without altering the hydrolipidic barrier. 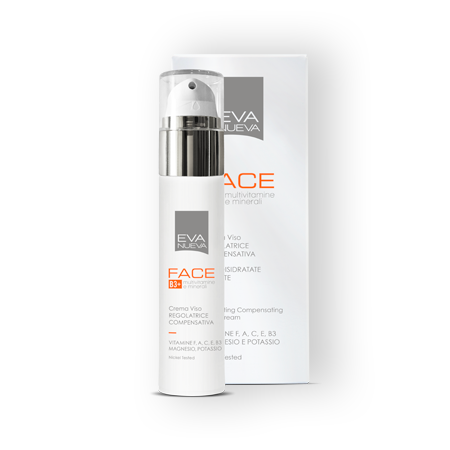 Comfort, freshness and energy of the skin are immediately restored. 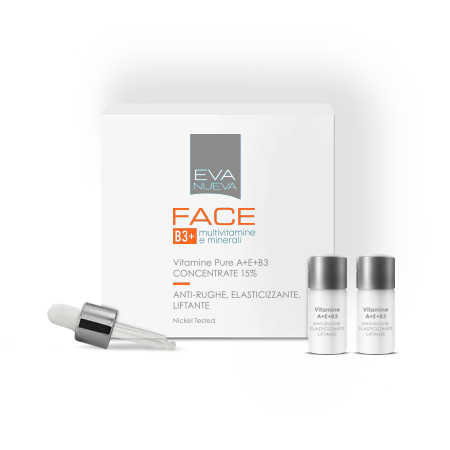 Its exclusive multivitamin formula exploits the synergy of precious minerals and 5 prodigious vitamins. 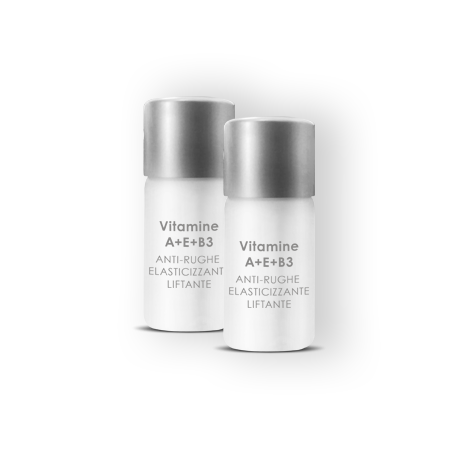 Vitamin B3: strengthens the skin barrier and hydration. 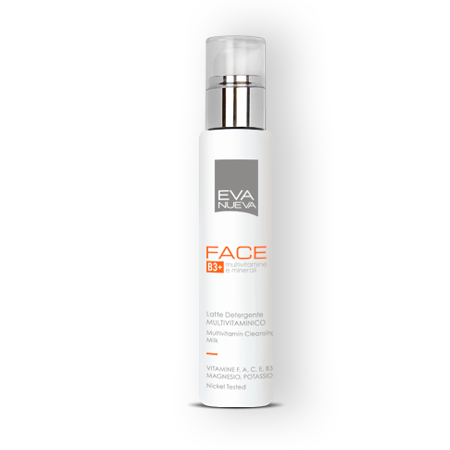 Reduces hyperpigmentation of the skin. 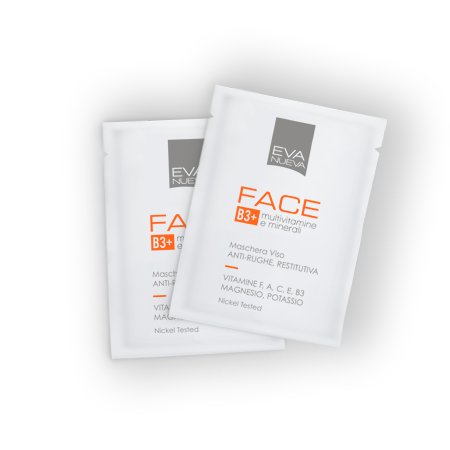 Improves elasticity and tone. 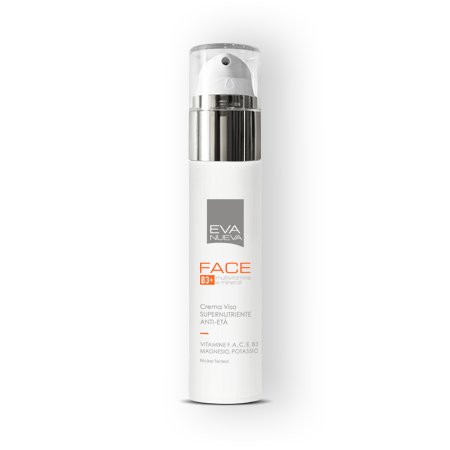 Vitamin F: stimulates rapid cell regeneration and nourishes the skin, making it more elastic. Vitamin A: promotes the production of collagen, restoring firmness to the epidermis and helping to reduce the onset of wrinkles. 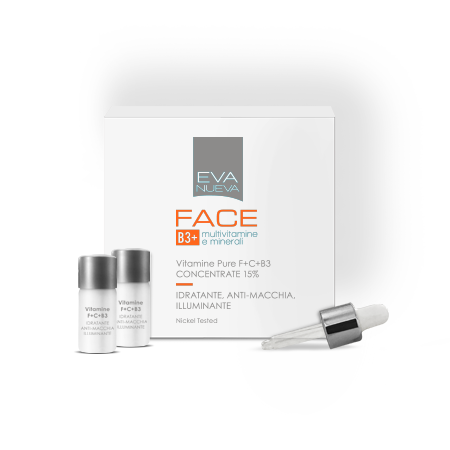 Vitamin C: combats oxidation processes with an anti-wrinkle and anti-stain effect. 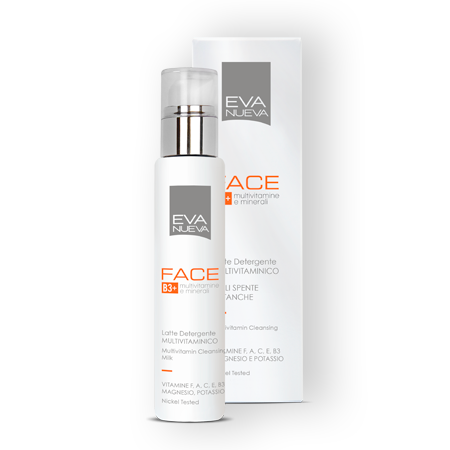 Vitamin E: fights free radicals, protecting against damage that causes premature ageing. Magnesium and potassium against oxidative stress. It also contains macadamia oil and shea butter that nourish the skin, restoring softness and well-being. 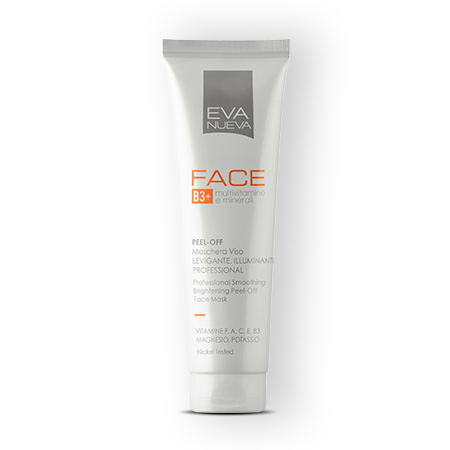 Use: apply to the face and neck and then rinse off. Ideal to prepare skin for the following treatments.